Promote a safe work culture with the help of SPS fire and safety. Precision is the cornerstone of success. Careful routines allow companies to thrive in Australia’s marketplace and employees embrace this organisation to ensure consistent, streamlined results – until an emergency occurs. This sparks a wave of panic, with the entire workplace culture undone by a series of confusion, concerns, and chaotic responses. SPS Fire & Safety wishes to redefine those responses. This is why we craft custom evacuation plans for Sydney, Granville and beyond – enabling companies to prepare better for emergency situations. We implement solutions that are both OHS compliant and proactive, allowing employees to remain in control during fires, environmental hazards and other scenarios. Since 2011 we’ve served as the premier provider of evacuation plan diagrams in Sydney. Our team carefully assesses each client’s needs, drafting solutions that ensure fast and efficient responses. We recognise that emergency situations are frightening – and so we create ways to alleviate that fear, delivering OHS compliant procedures and expert support. The necessity of evacuation planning in Sydney is both essential and mandatory, with companies required to adopt emergency strategies. To learn more about these procedures contact SPS Fire & Safety today. According to the Occupational Health and Safety organisation, evacuation plans in Sydney are required by law – with companies having to implement a series of procedures that promote safe work cultures. To ensure that these regulations are both met and exceeded, SPS Fire & Safety offers a variety of services. Analysis and Certifications of Fire Systems. Routine Inspections of Fire Equipment. 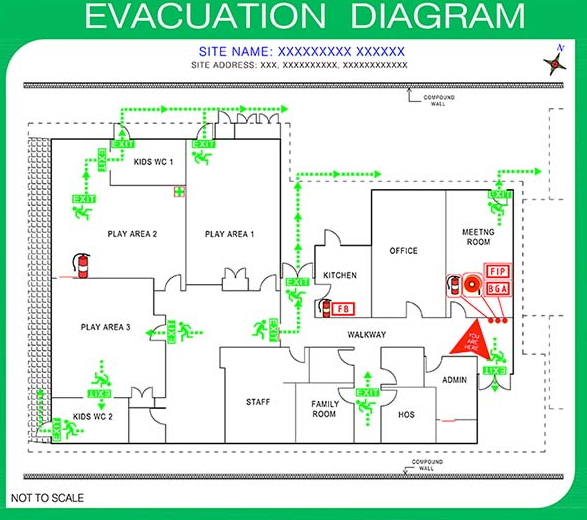 Custom Evacuation Plans and Procedures. 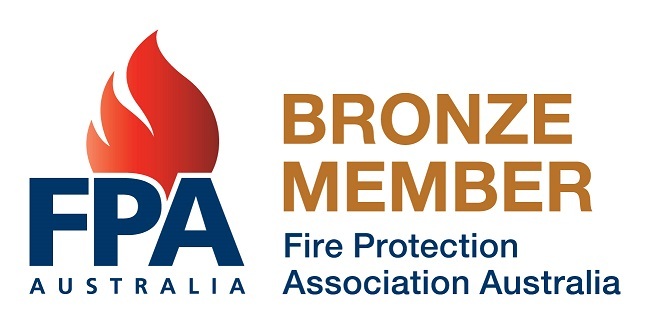 We combine these elements to create safe environments, with every evacuation plan in Sydney tailored to each company. We ensure that employees understand – and practice – every procedure and we instil a need for vigilance (regular testing, equipment inspections, and consultations are strongly recommended to ensure long-term results). Evacuation planning in Sydney is required by law. Combine each evacuation plan in Sydney with a series of certified equipment – and let our team then showcase how to correctly use each device during an emergency. In Need of Evacuation Planning Services in Sydney? Contact SPS Fire & Safety Today. Establishing a safe work environment demands an understanding of OHS standards, established emergency procedures, and a staff well-versed in operating fire equipment. We provide all three – connecting clients to the on-site support they need.